Can the cloud cut through IT complexity? The modern IT department is a complicated environment. 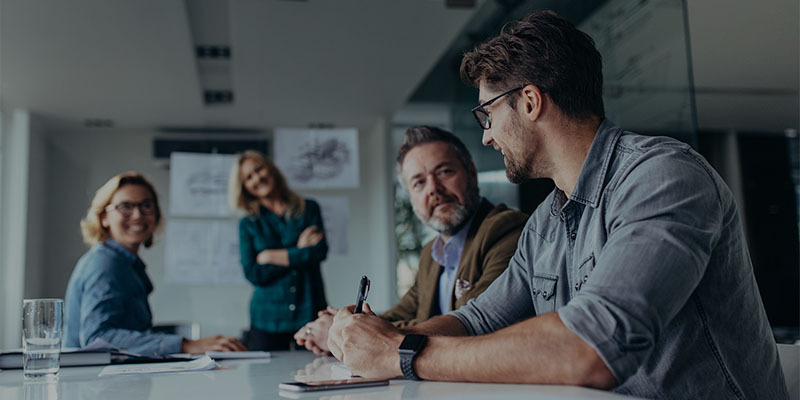 CIOs are tasked with delivering innovation, by aligning the latest technology to business strategy, as well as ensuring that everyday services are maintained, secure and available. But while demands are high, resource is limited. So CIOs need to be able to find simplicity in their solutions wherever they can – and that’s where the cloud can make a big difference. 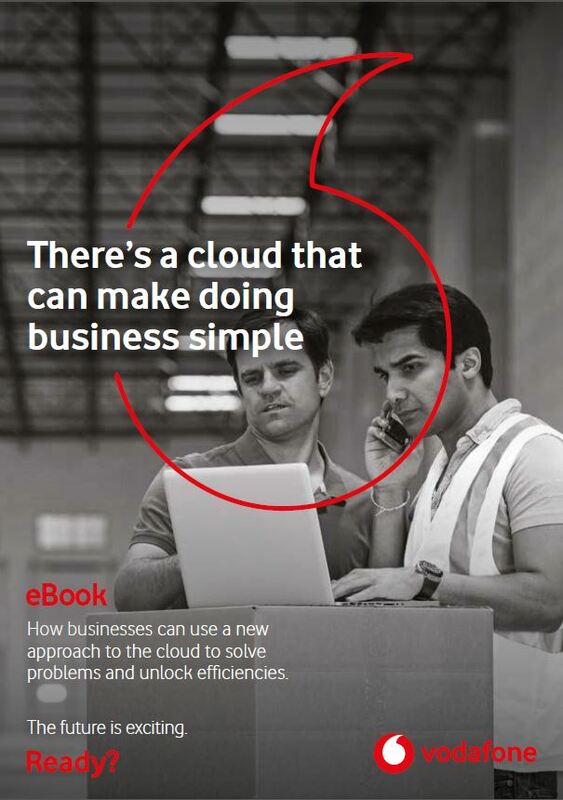 This eBook looks at how businesses can make their operations simple and smooth through strategic use of cloud technologies. It also shows how removing unpredictability from crucial tools means that they can maximise their investments in people and innovation.